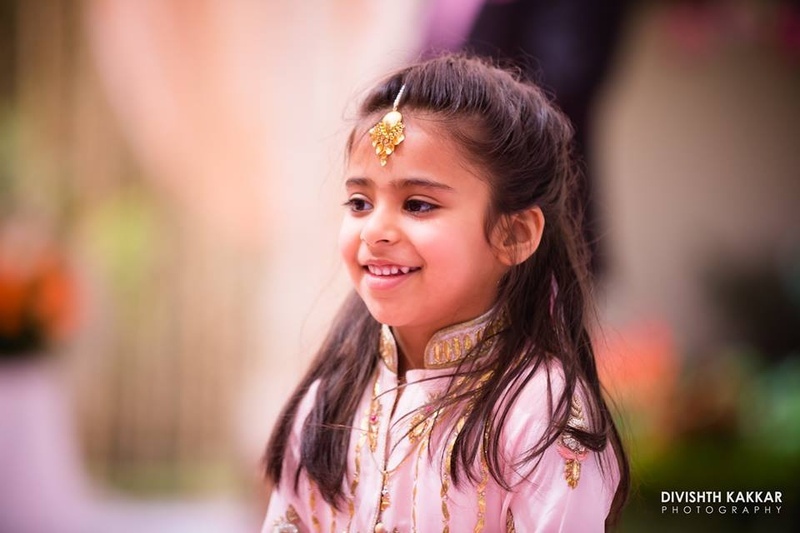 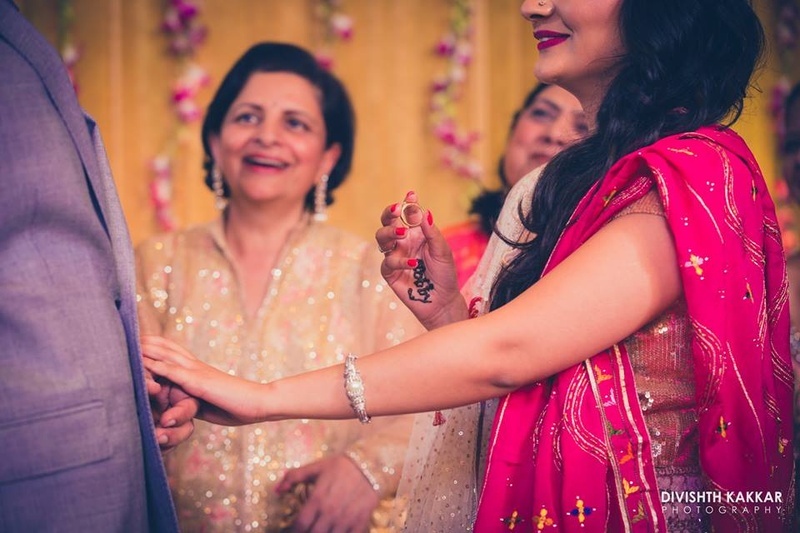 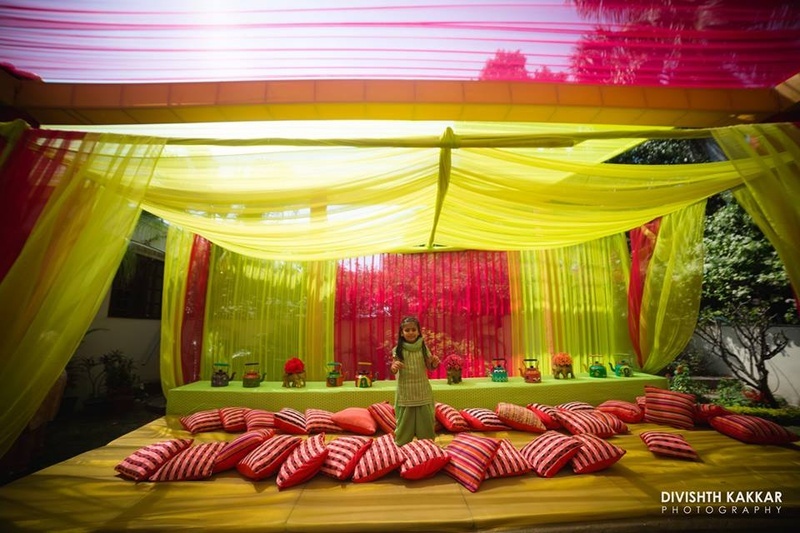 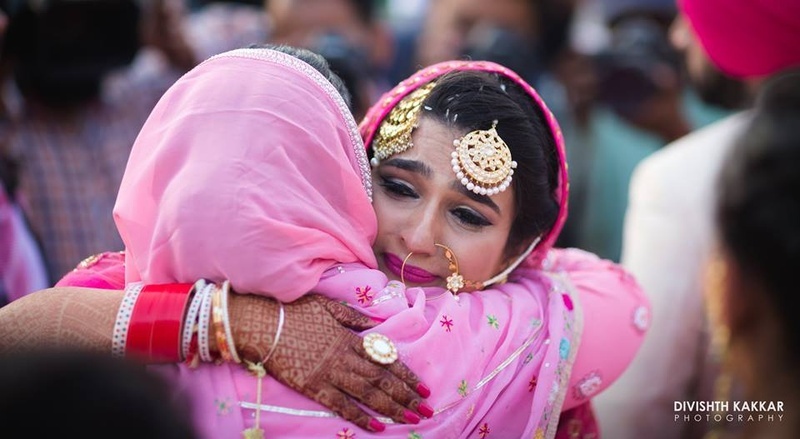 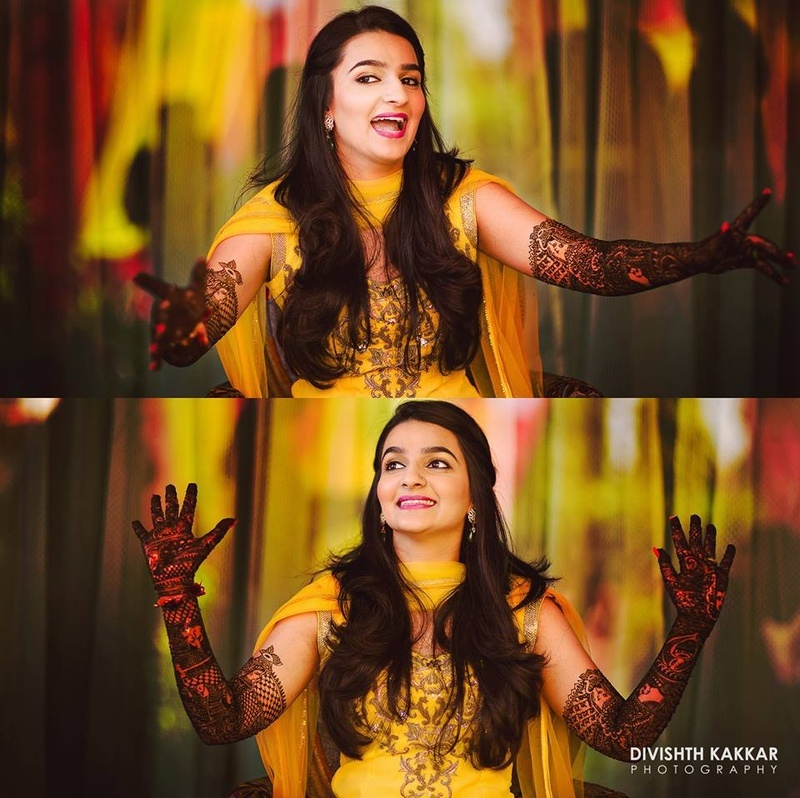 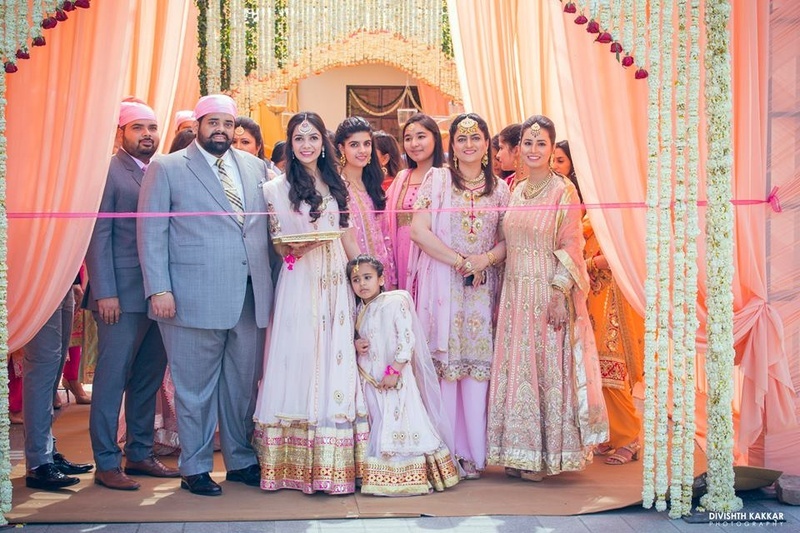 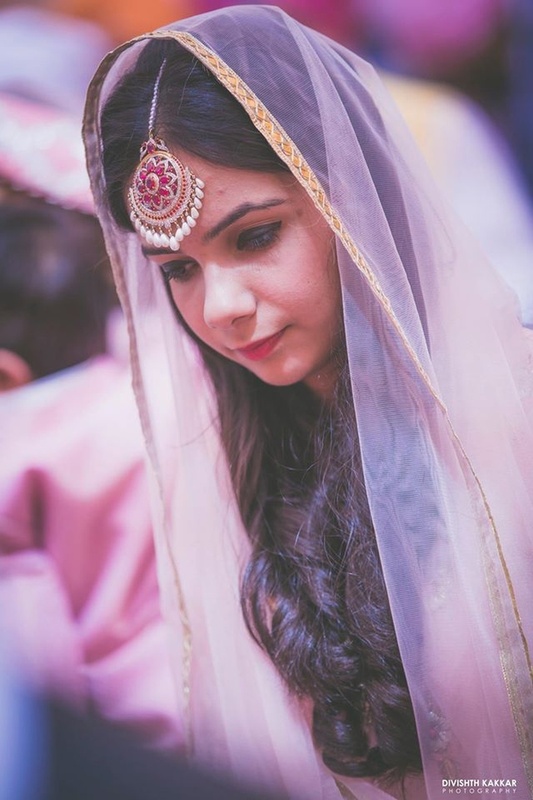 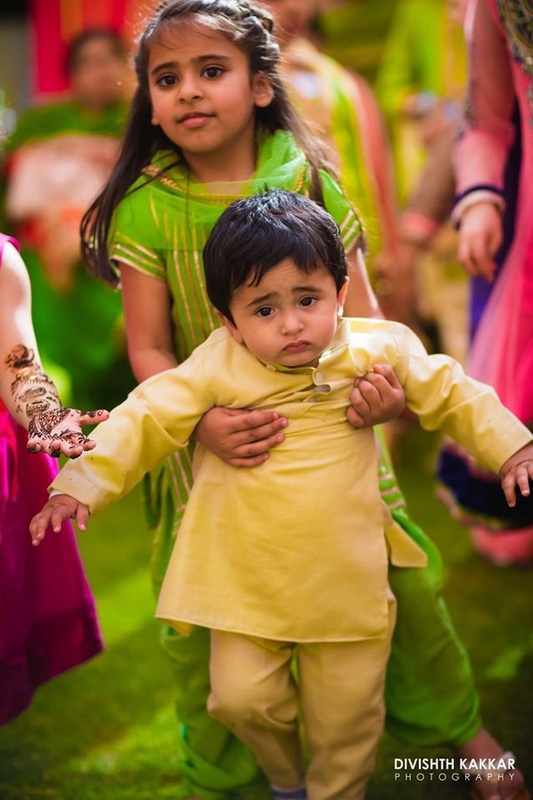 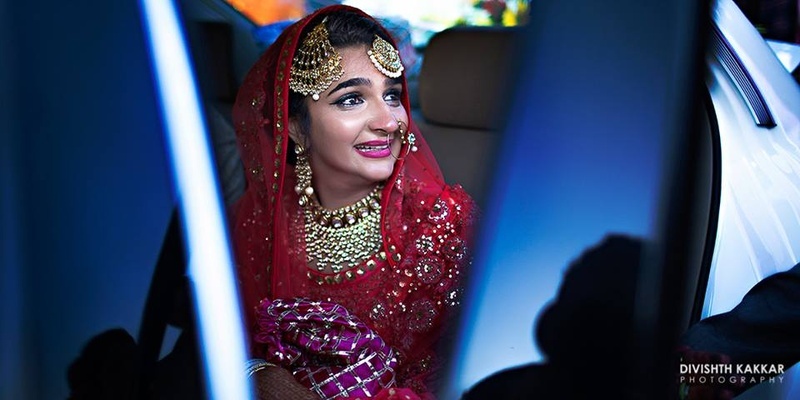 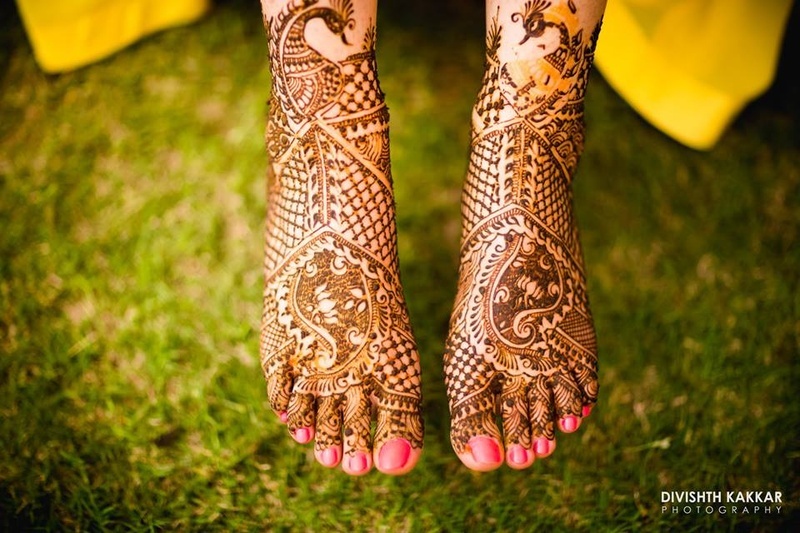 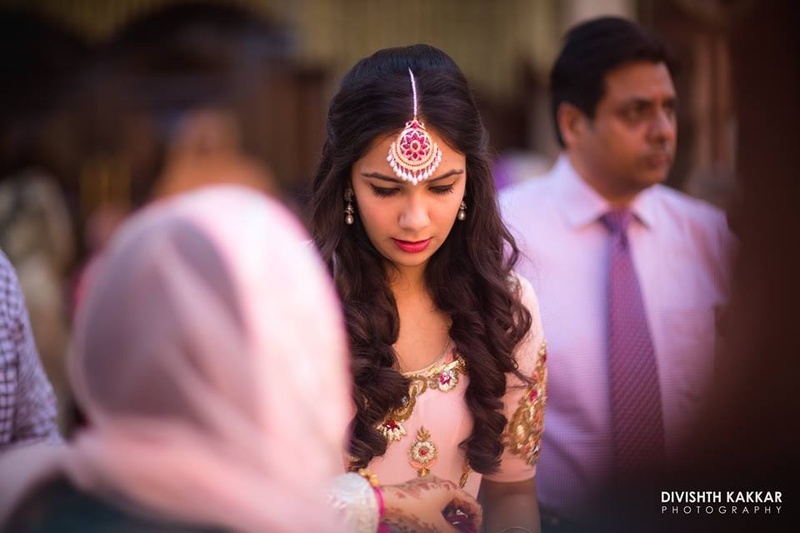 A stunning Sikh wedding held the true Punjabi way in every aspect. 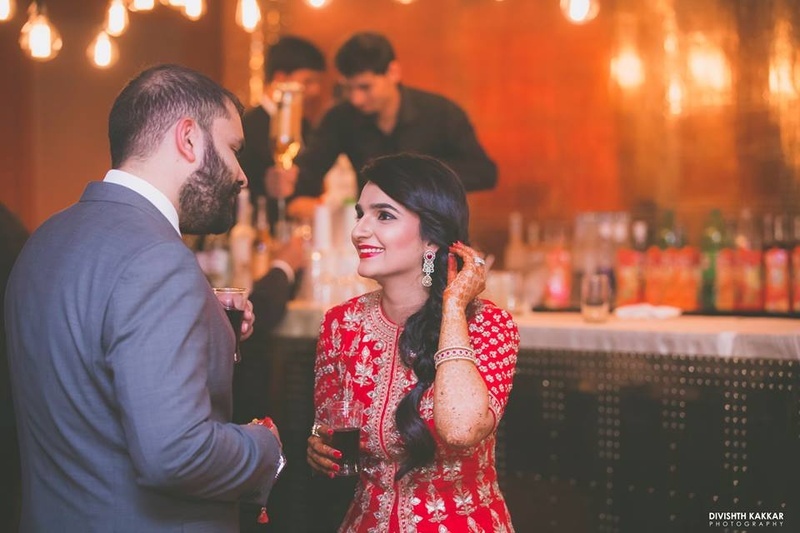 The wedding celebrations that began at JW Marriott with the engagement ceremony right to the wedding held at Forest Hill Resort, Chandigarh. 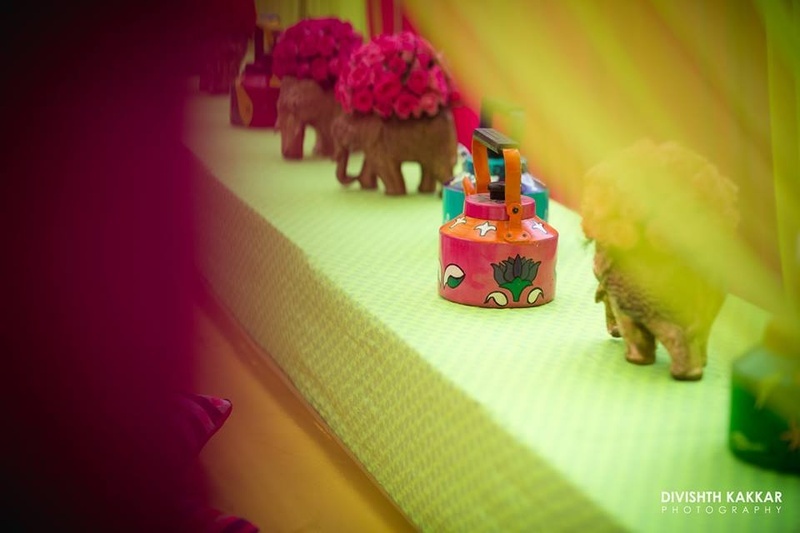 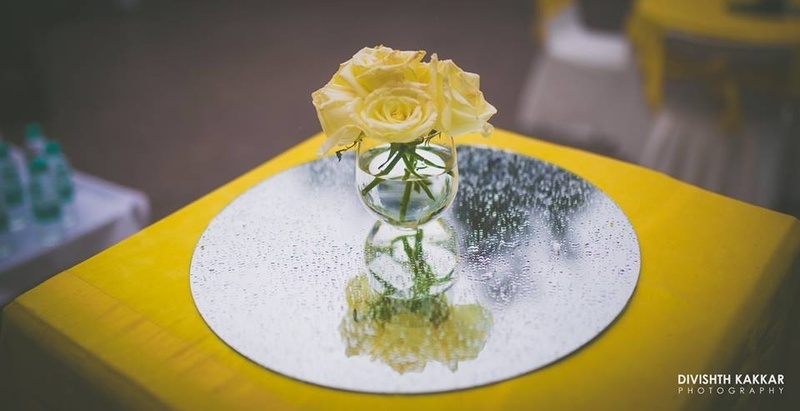 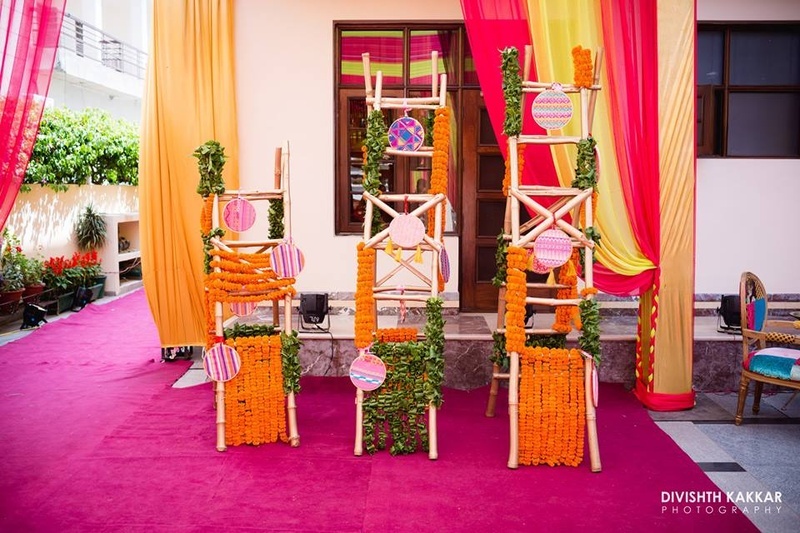 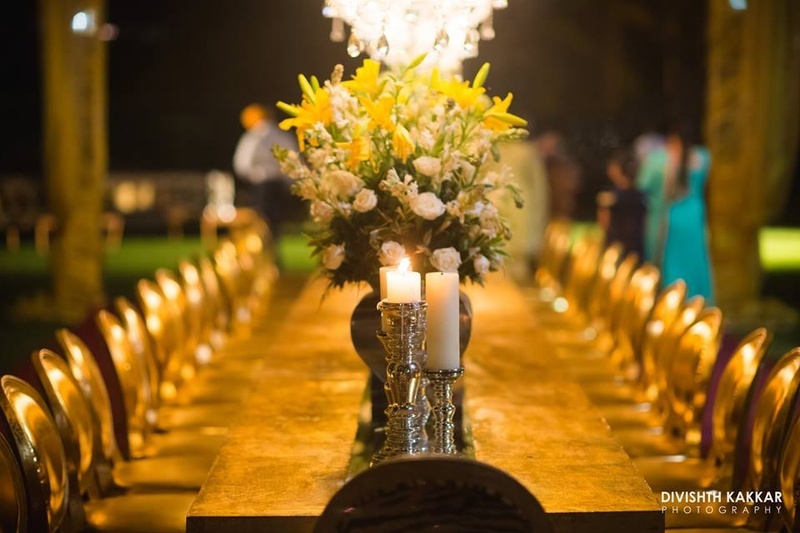 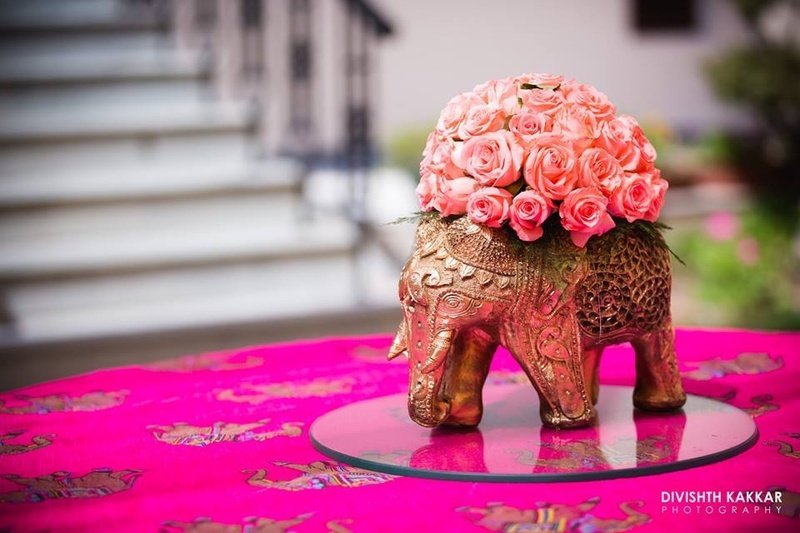 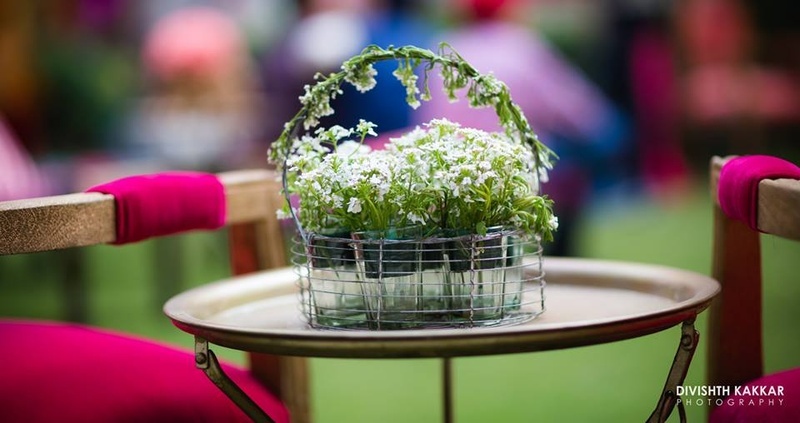 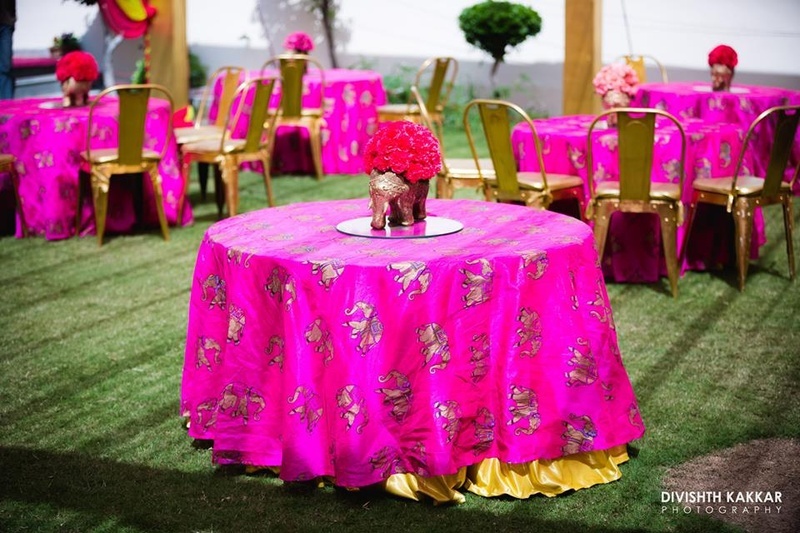 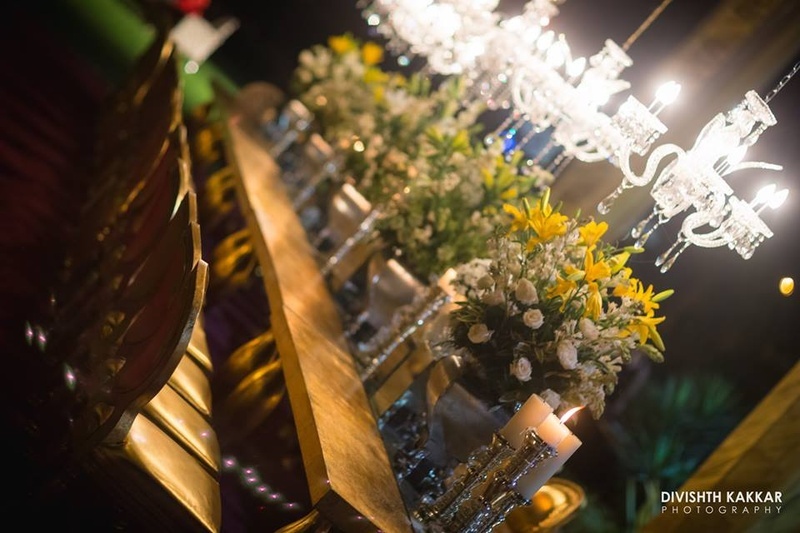 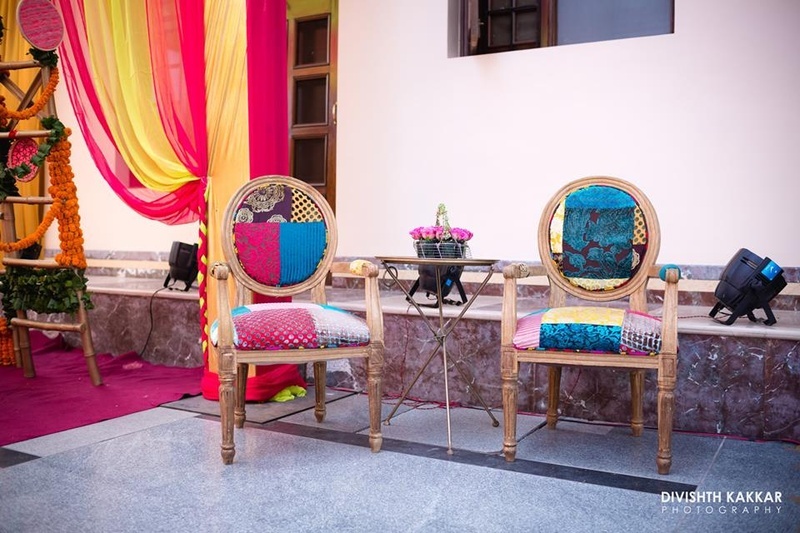 Stunning table settings, a kitschy mehndi and inspirational outfits too Inderpreet and Robinder did they wedding with all the right amount of beauty and class. 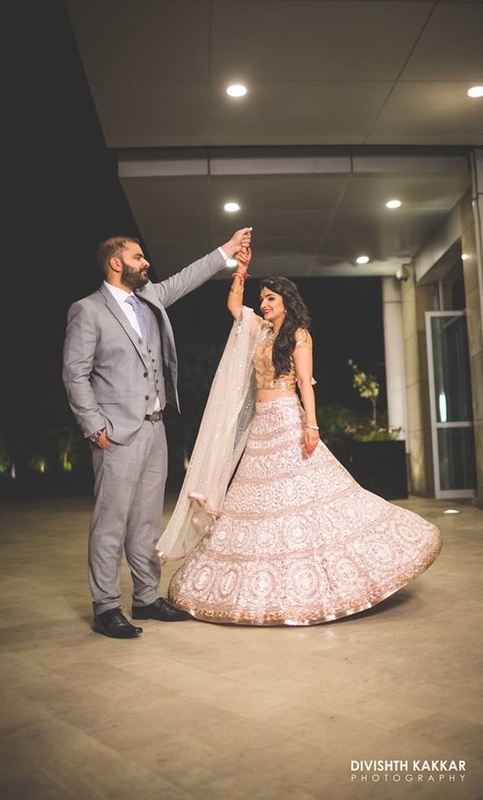 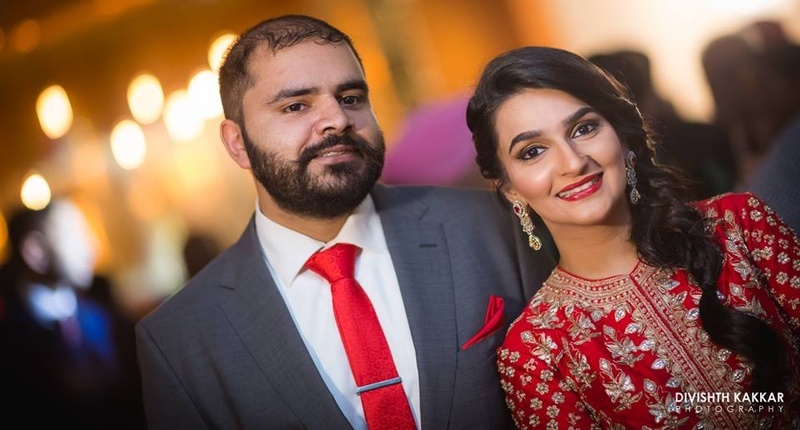 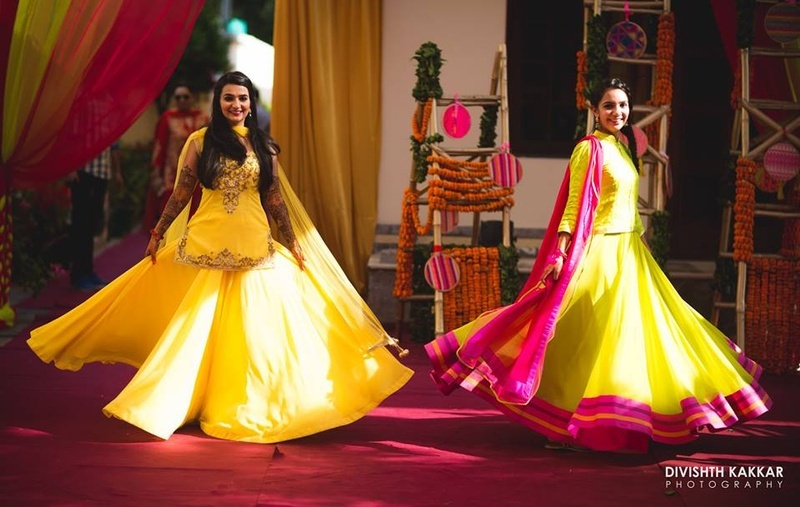 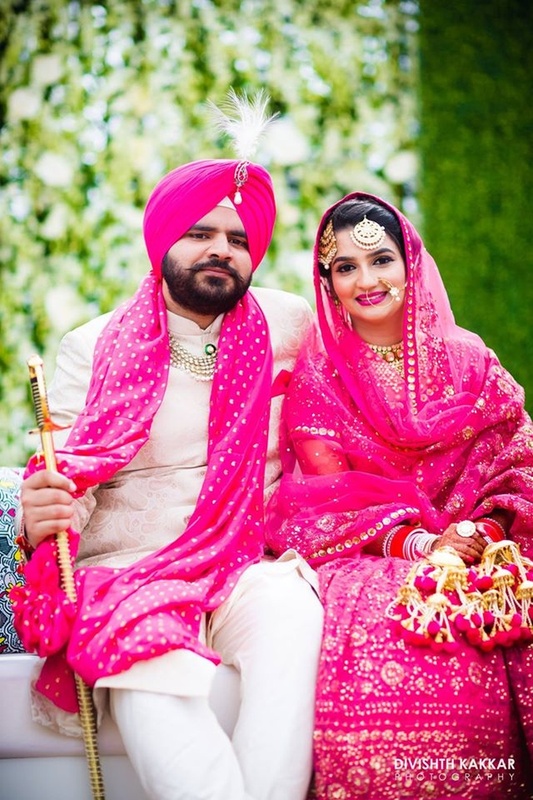 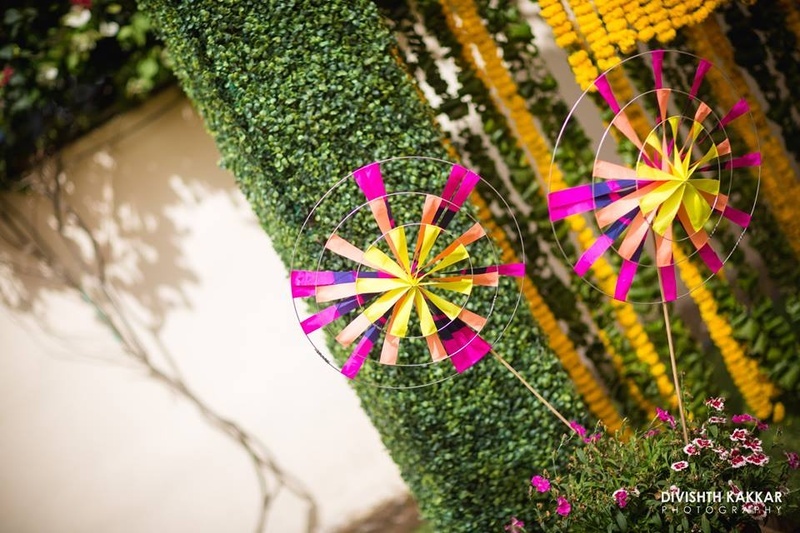 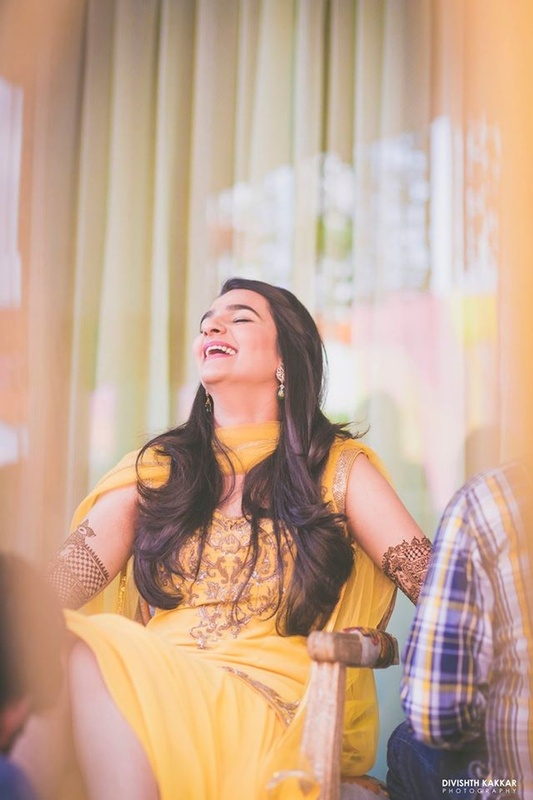 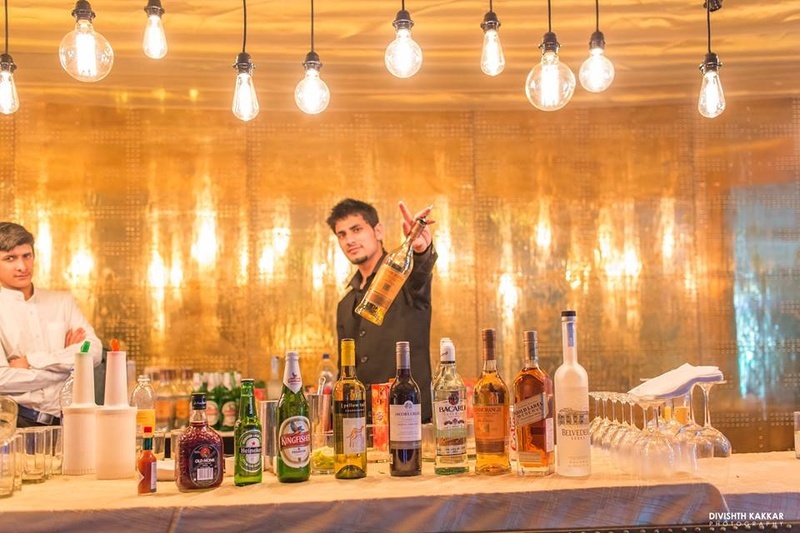 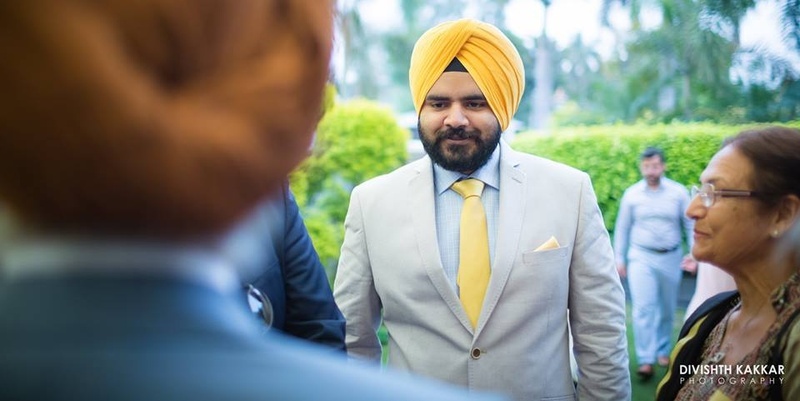 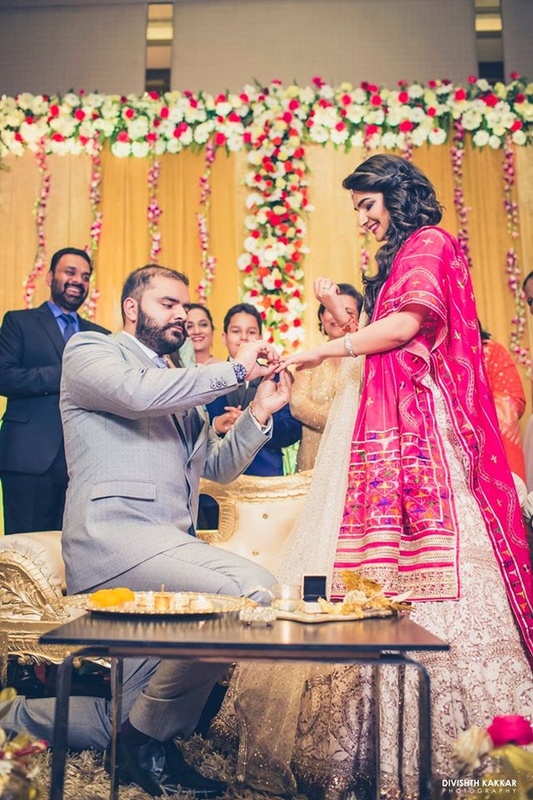 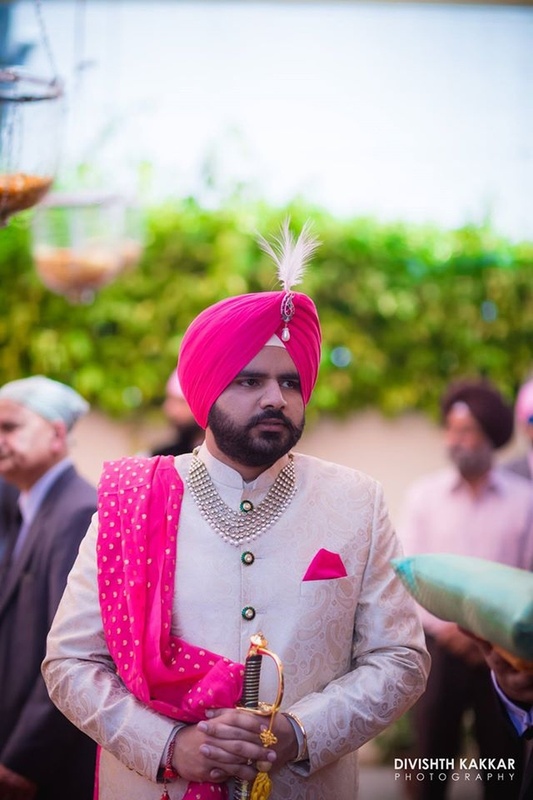 JW Marriott, Taj, Chandigarh and Forest Hills Resort were perfect venues for the type of clean, fresh Punjabi wedding this couple was hoping to have. 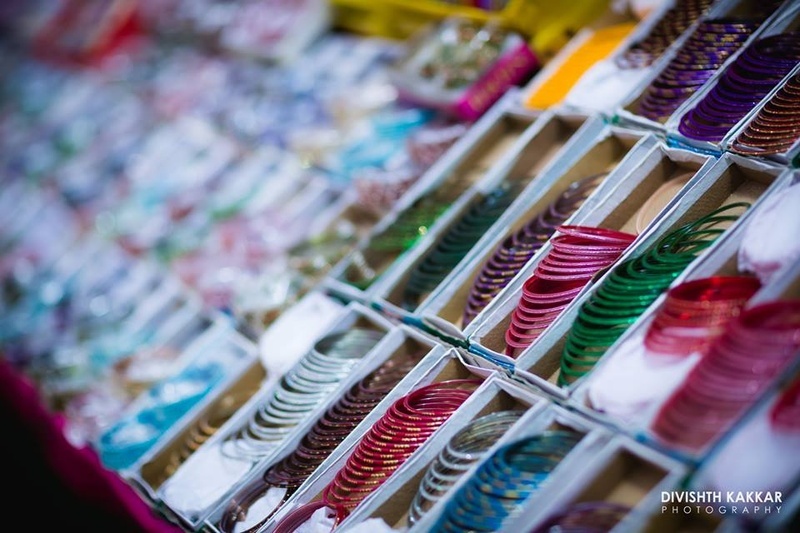 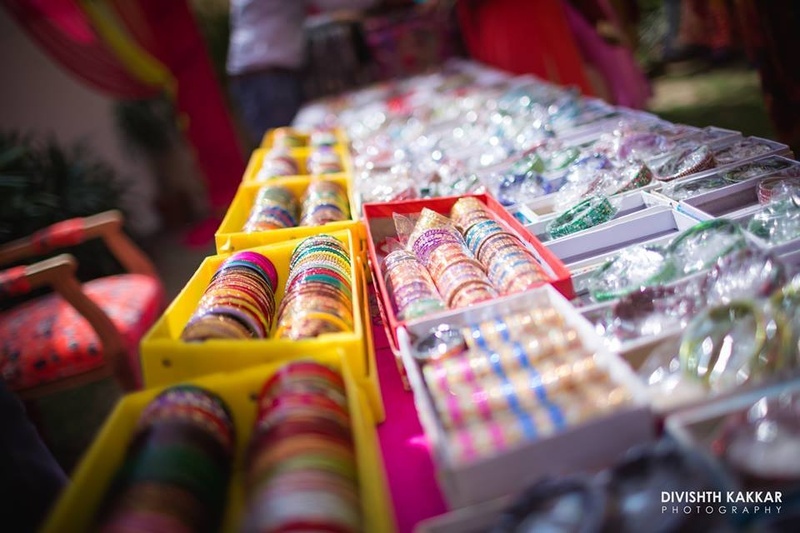 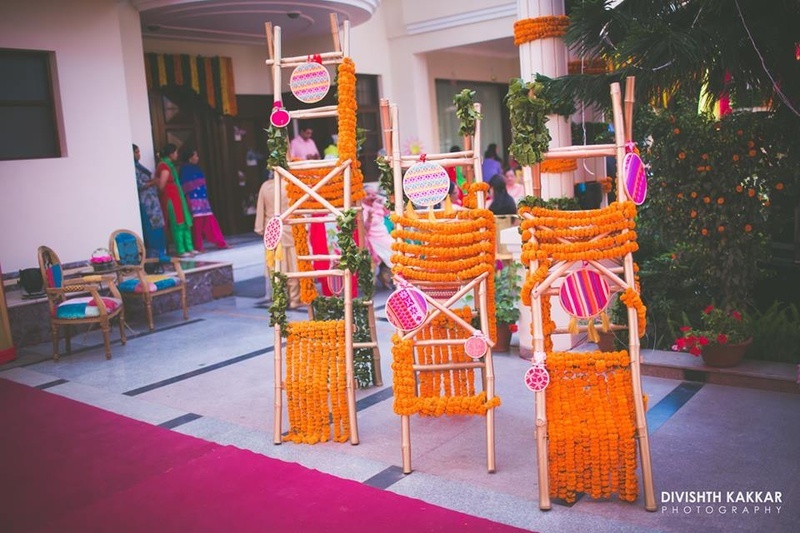 From the décor details, the outfits right down to the jewellery. 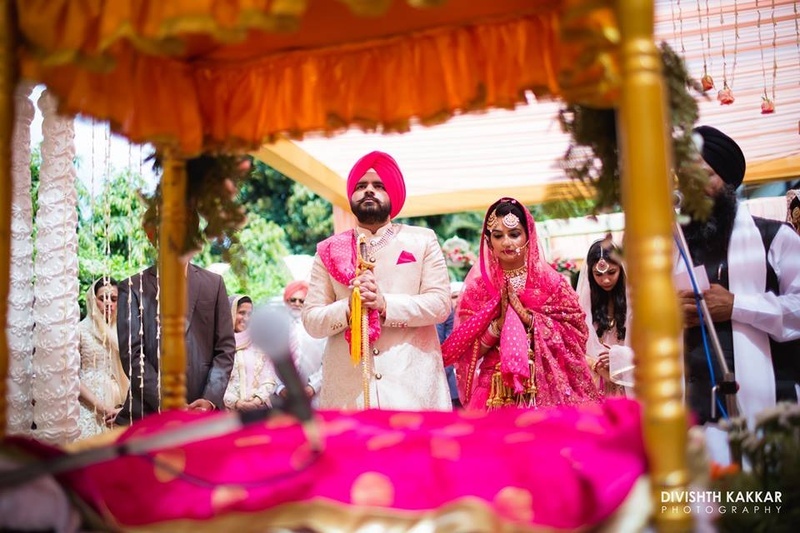 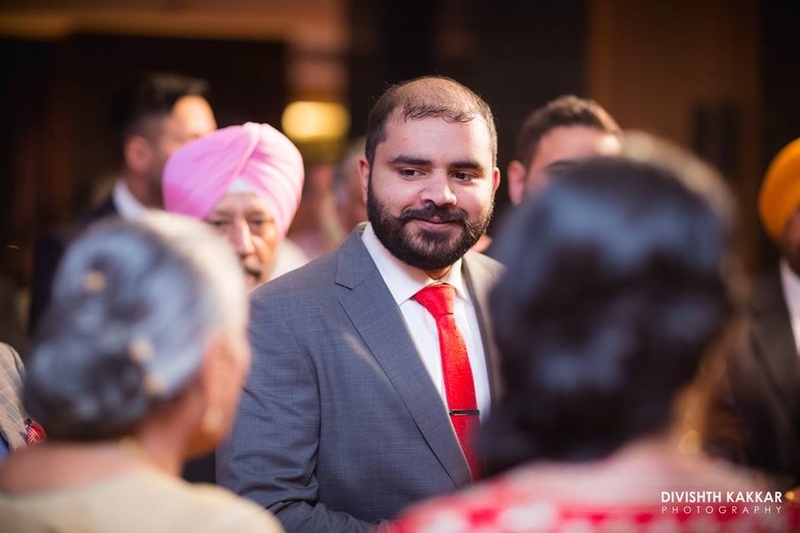 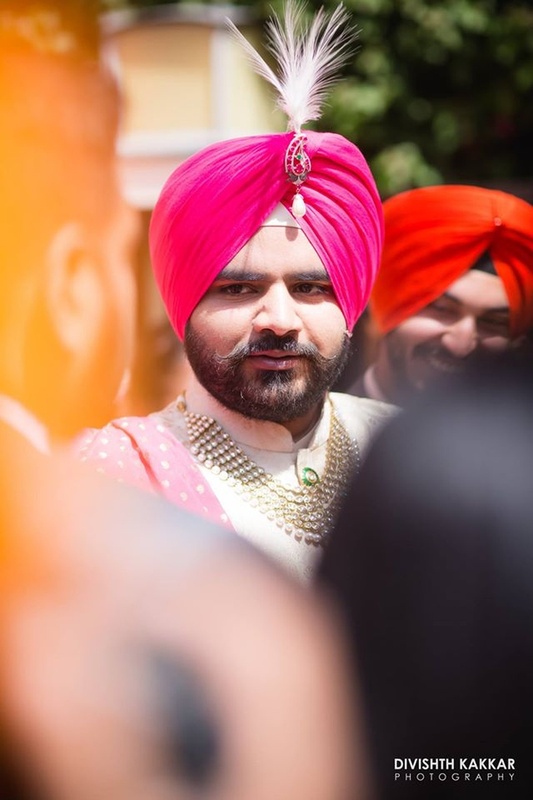 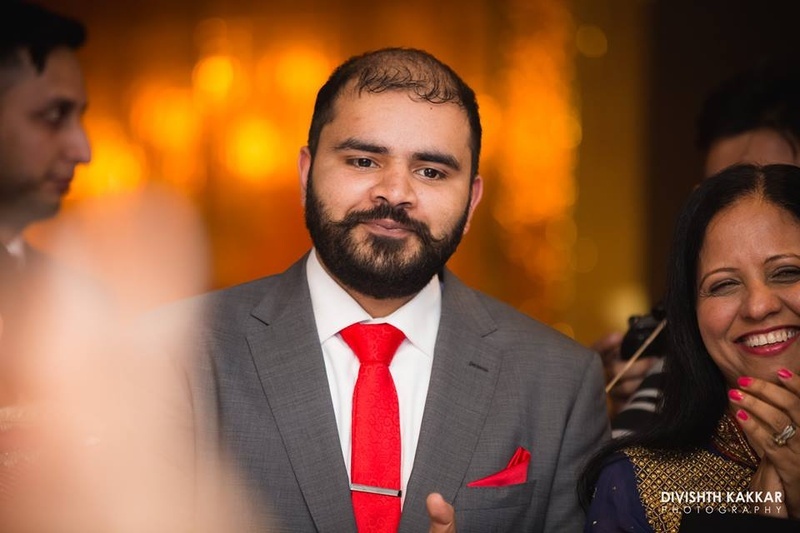 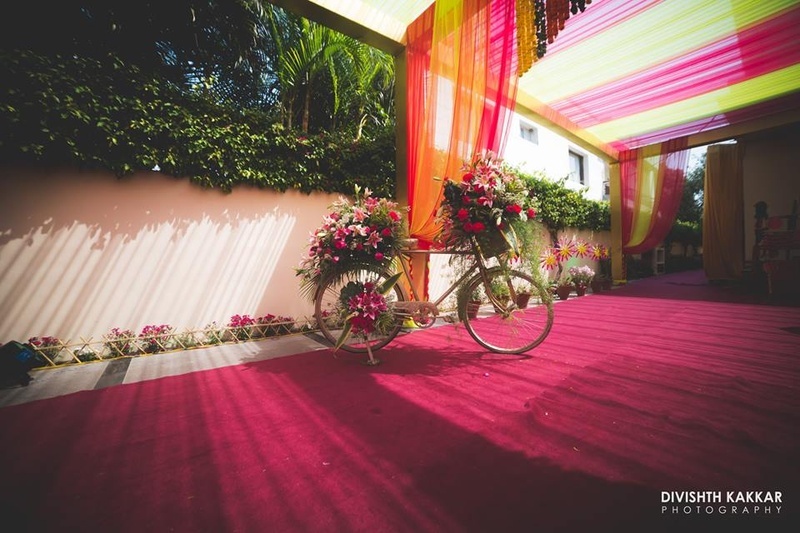 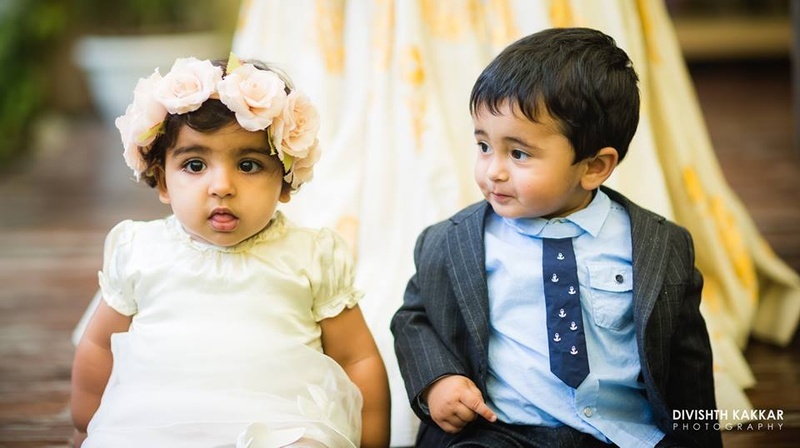 Each element of Inderpreet and Robinder’s wedding was as beautiful as could be, with the touch of all-things Punjabi. 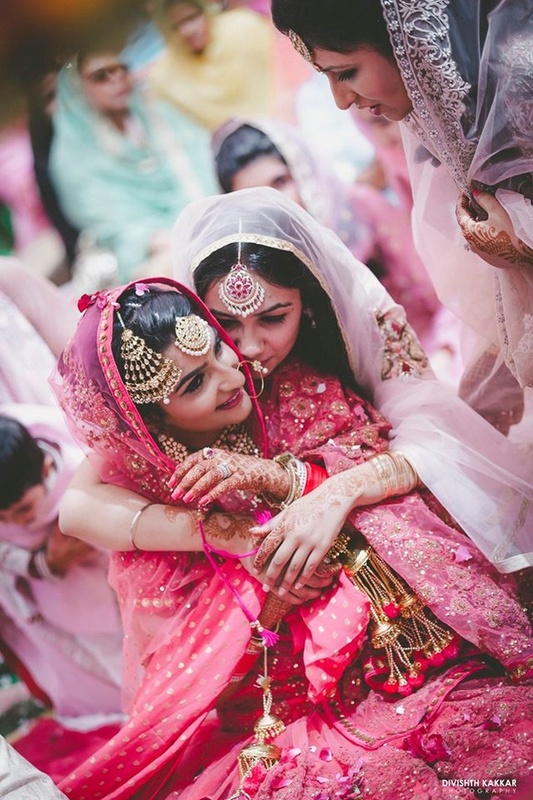 If you’re looking for wedding décor inspiration, wedding outfit inspiration or wedding photography inspiration – find it all here in this one wedding album! 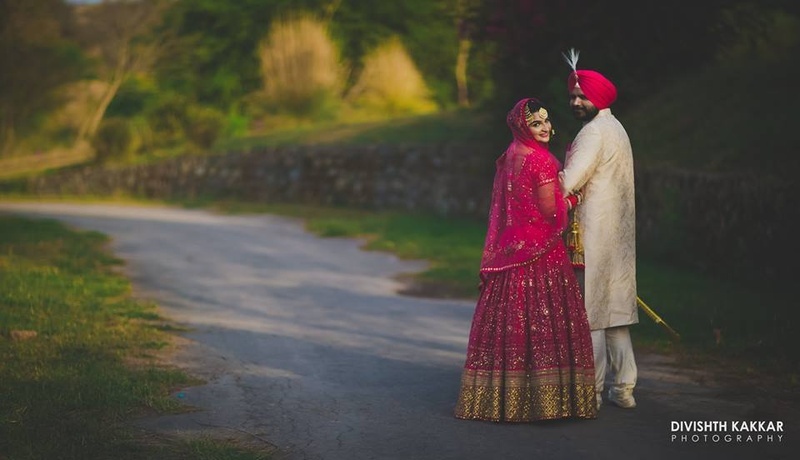 Shot brilliantly by Divishith Kakkar Photography who successfully captured this gorg Sikh wedding in all its glory. 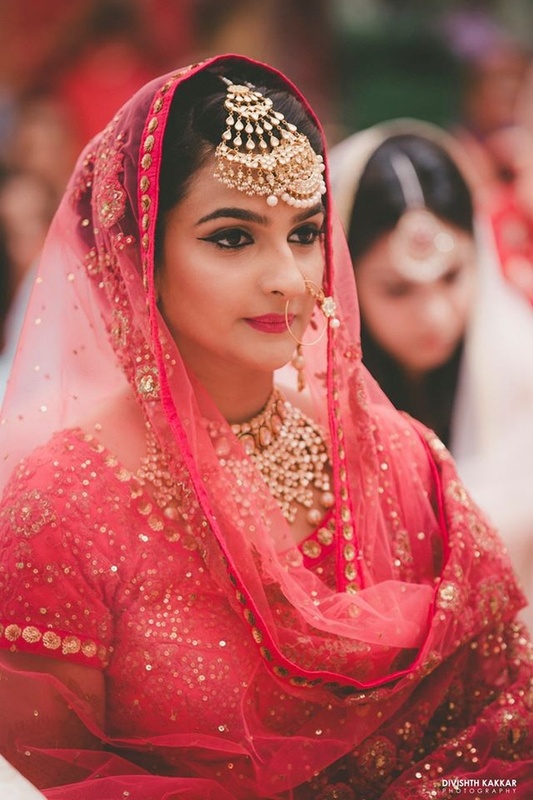 If you're looking for wedding decor inspiration, outfit inspiration or even jewellery - find it all here in this one wedding album! 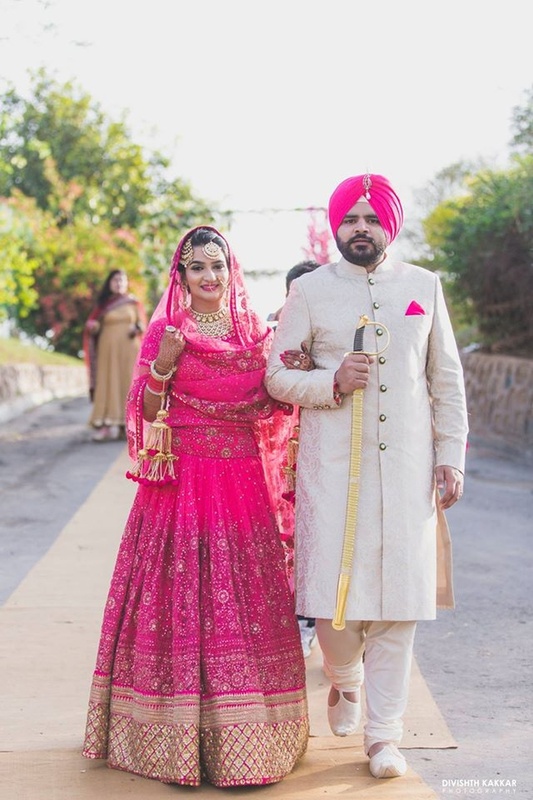 Robinder and Inderpreet made sure to do every element of their wedding with class, taste, style and a touch of differenent. 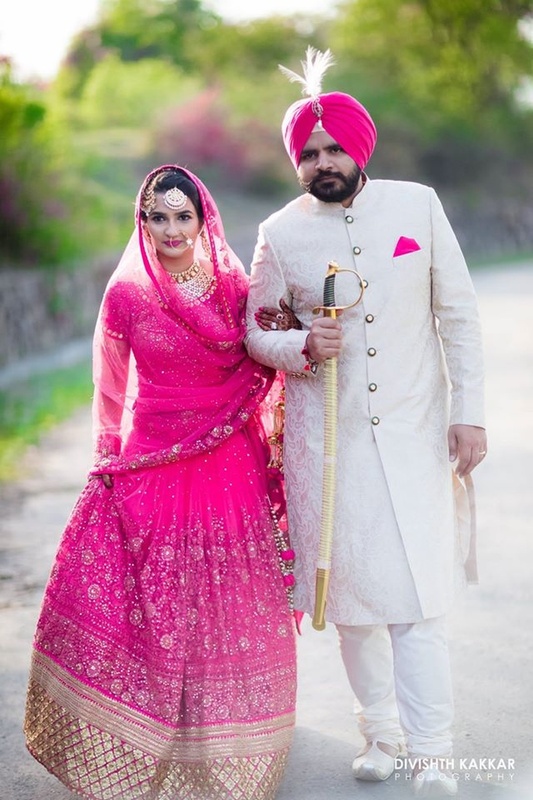 Scroll down to see their stunning wedding photos here. 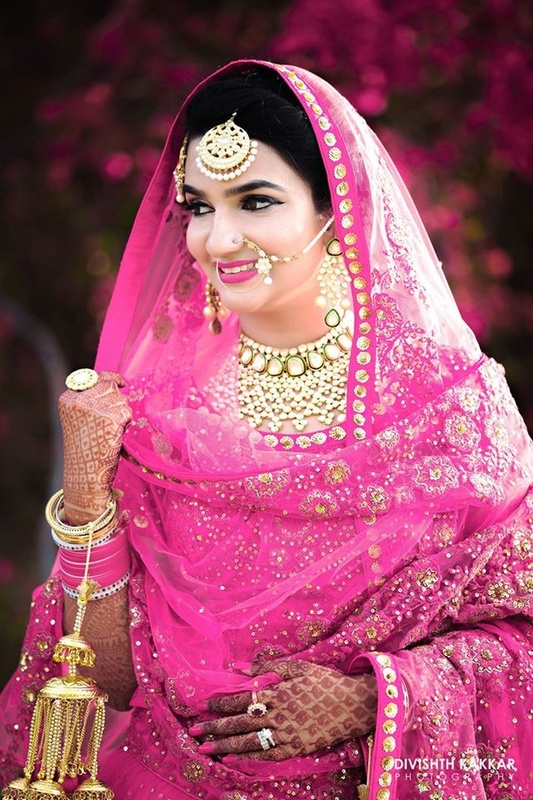 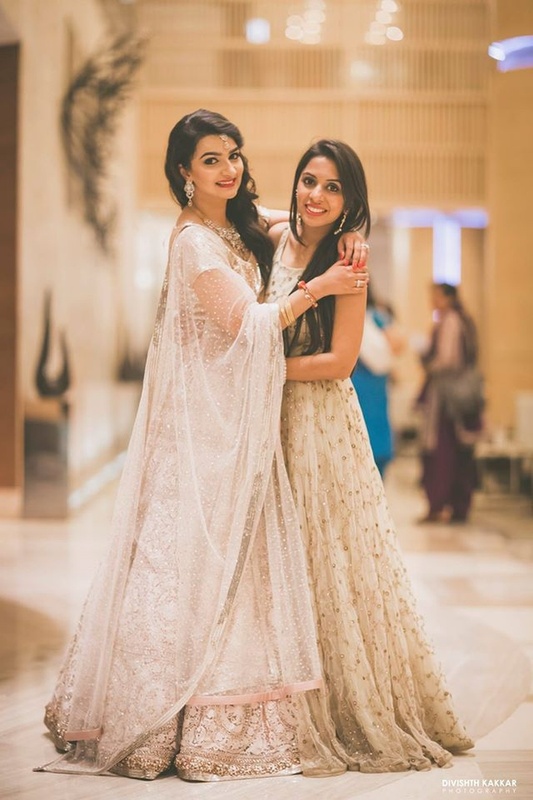 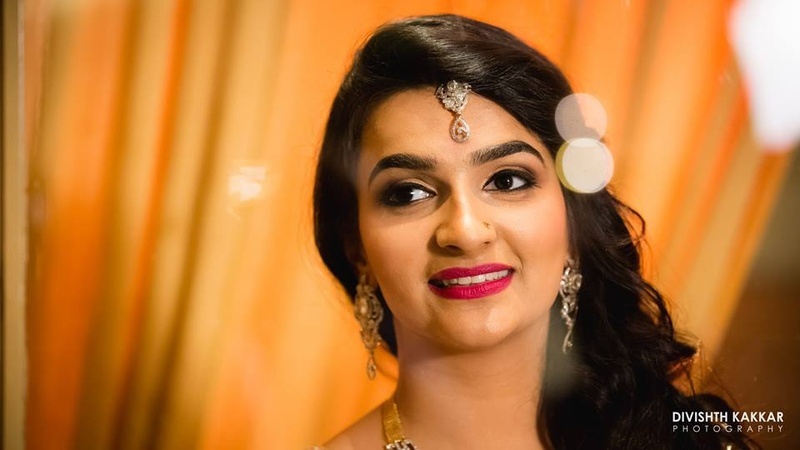 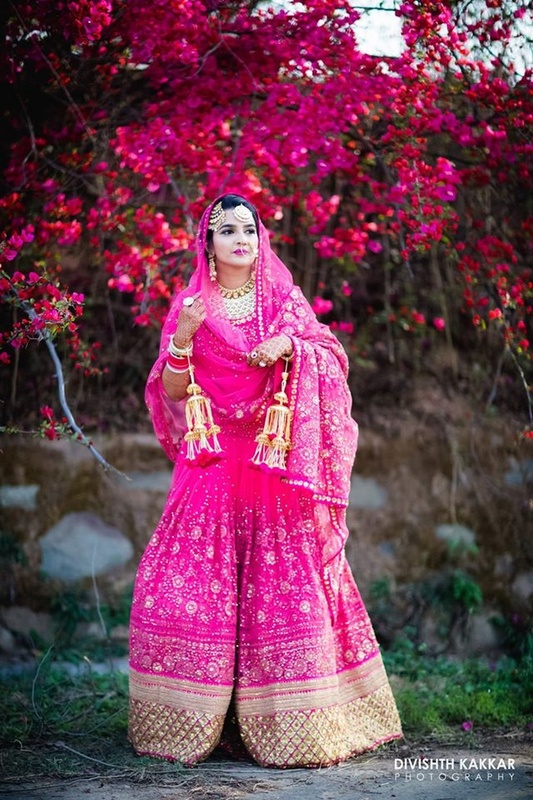 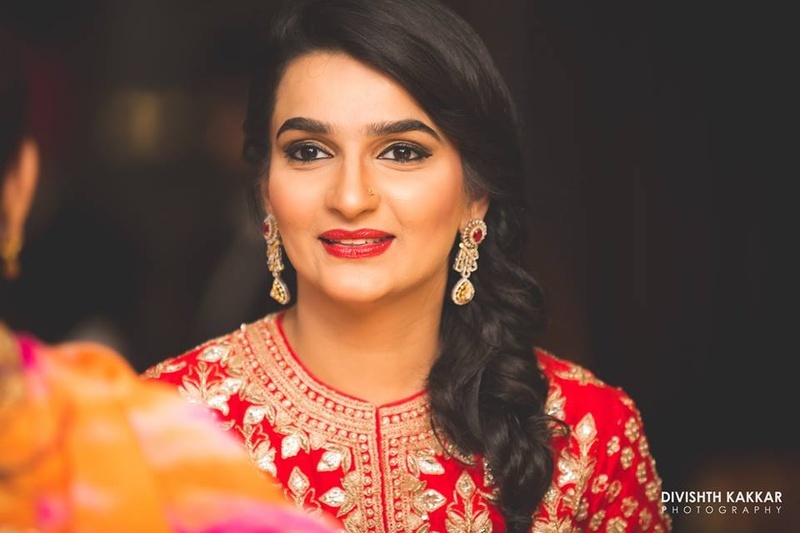 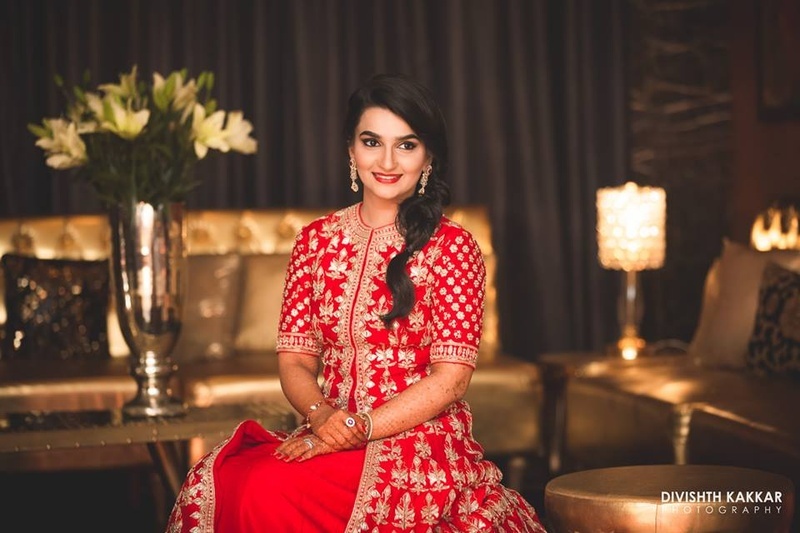 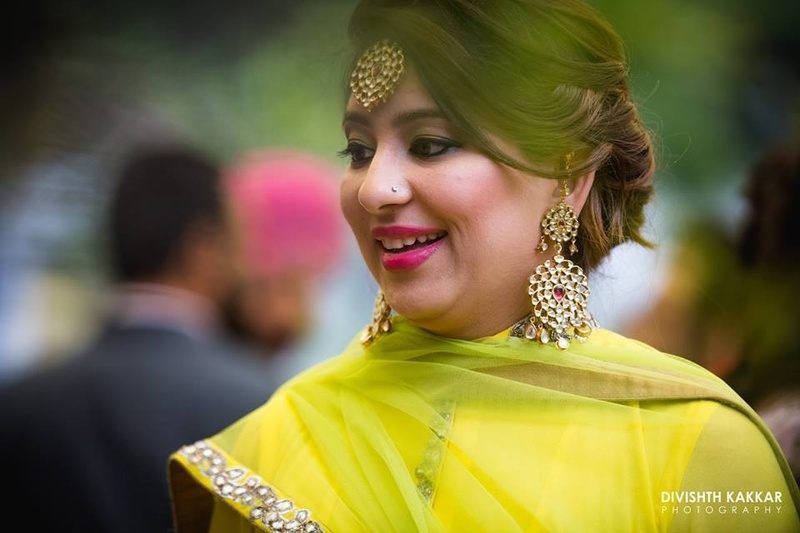 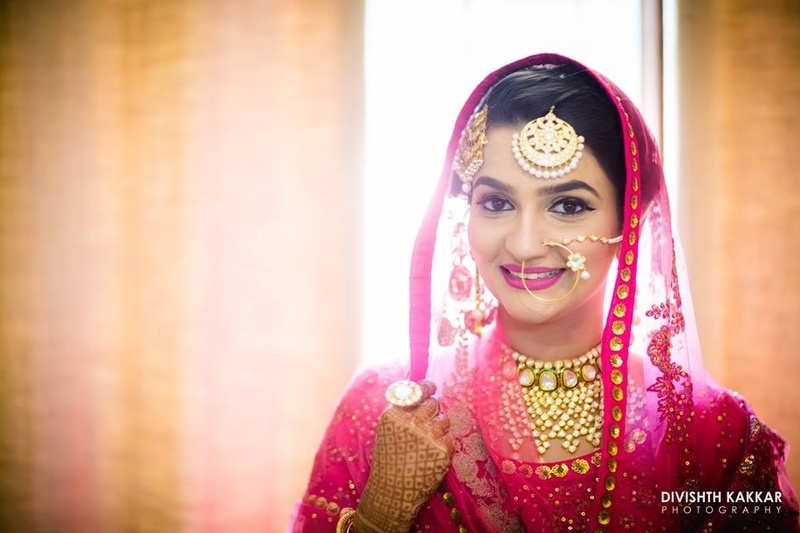 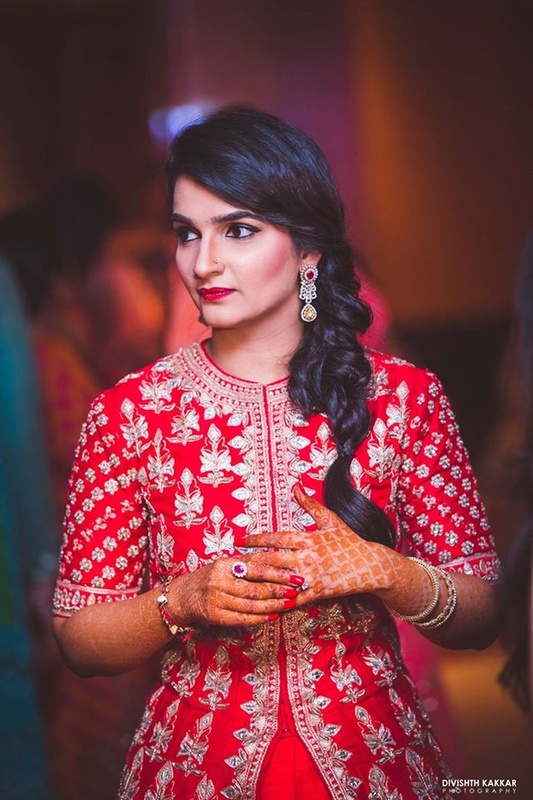 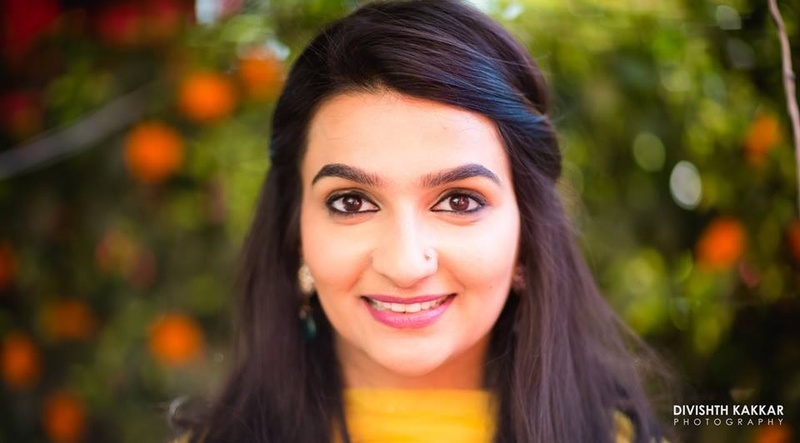 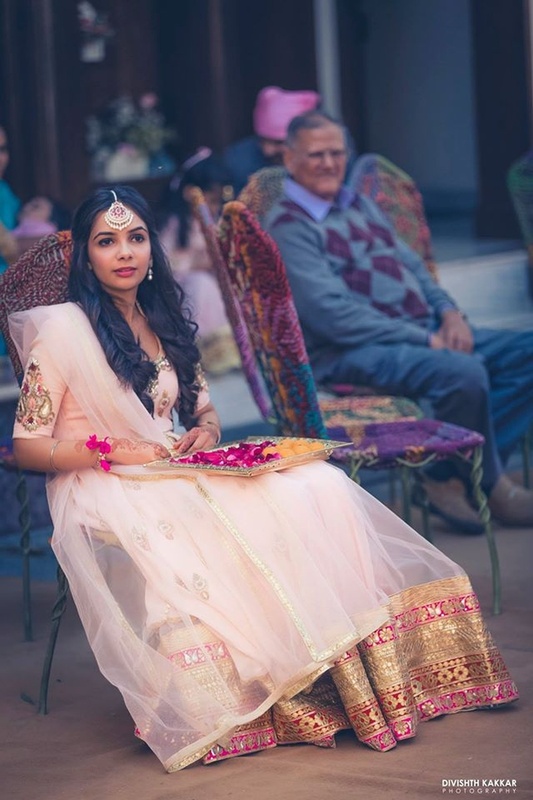 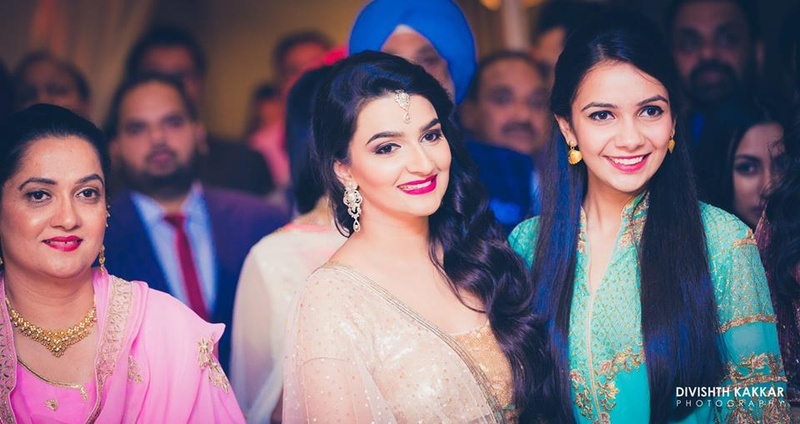 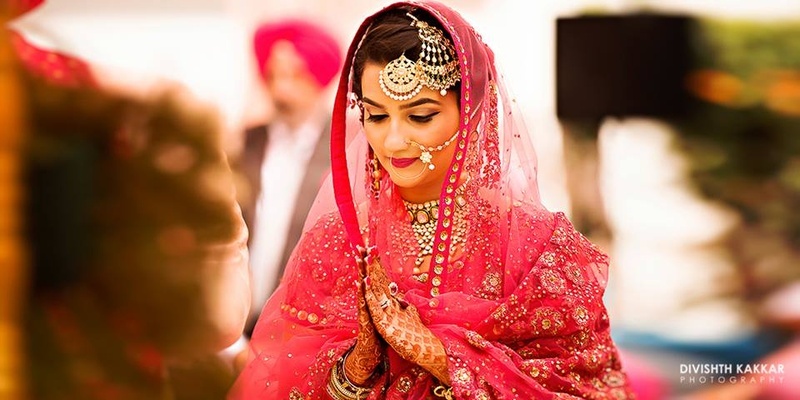 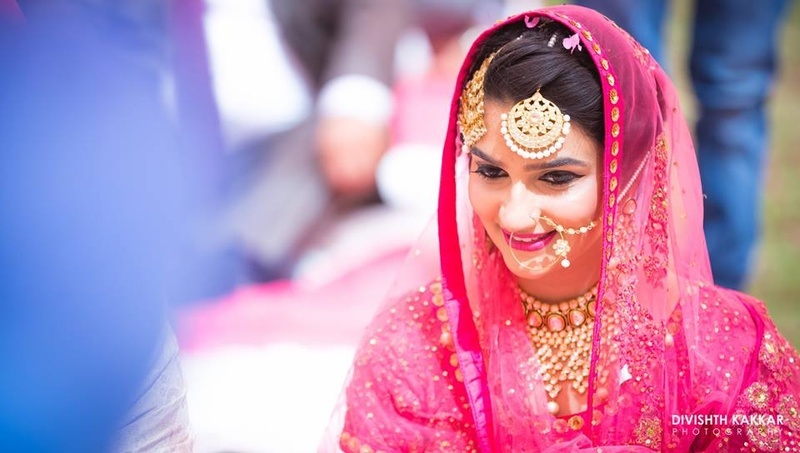 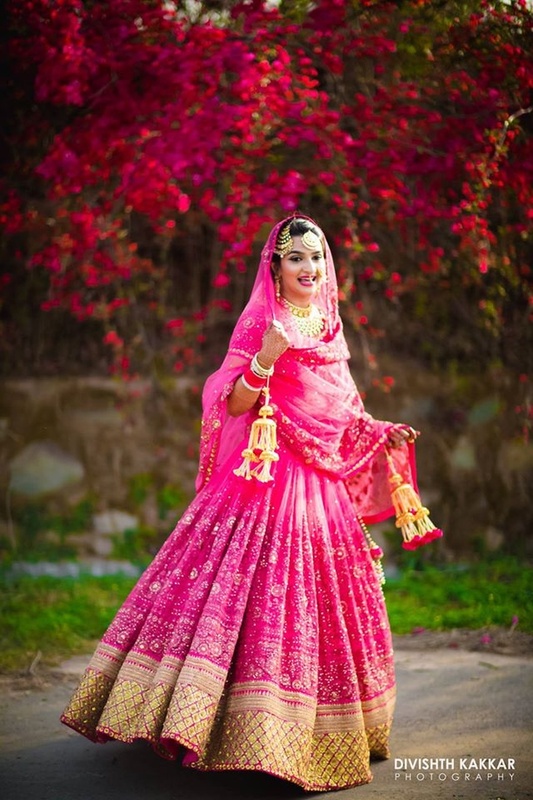 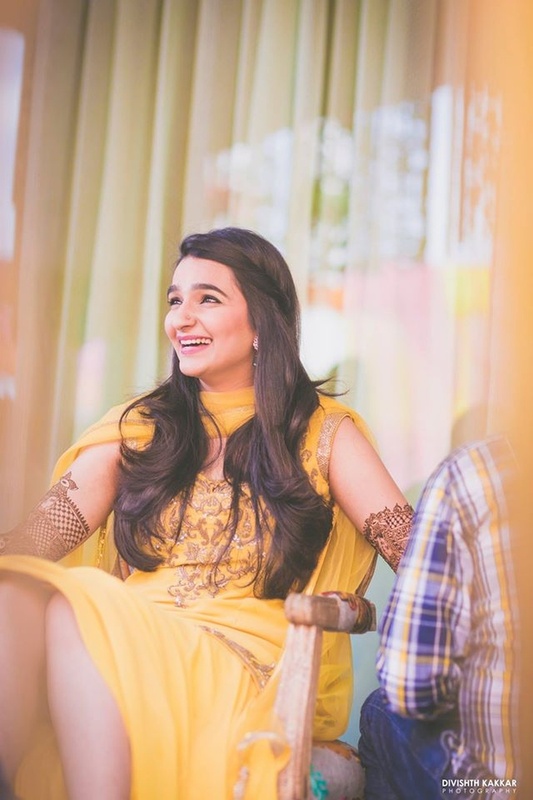 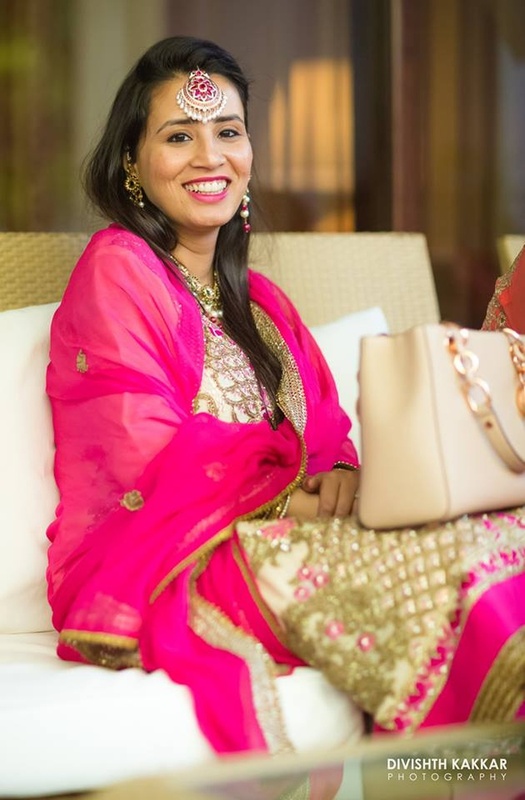 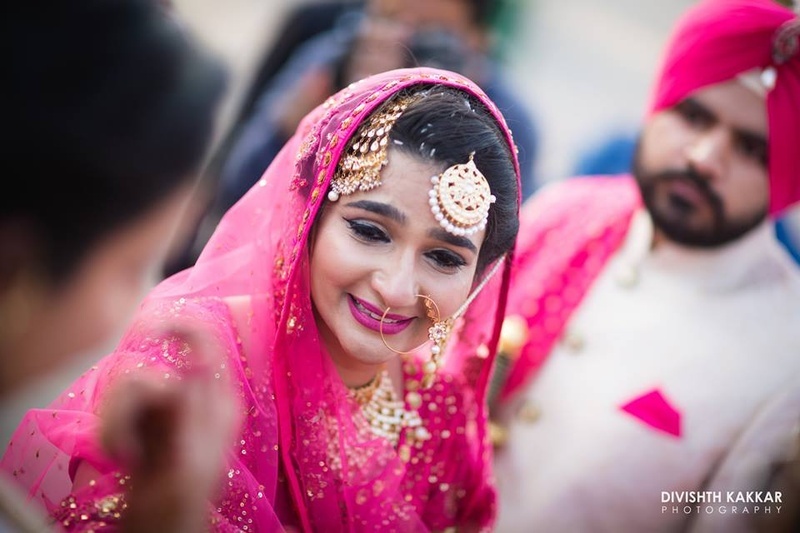 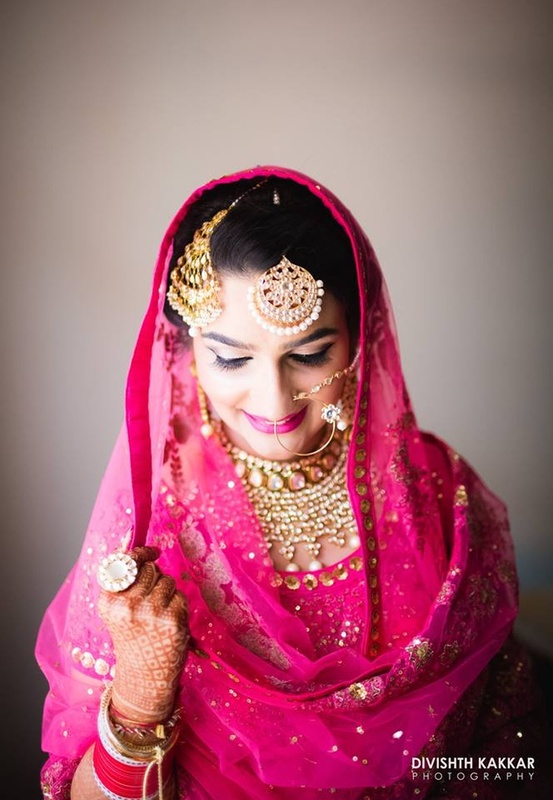 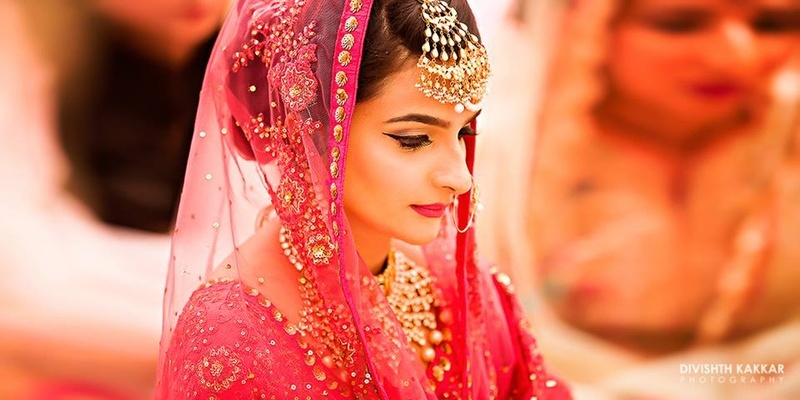 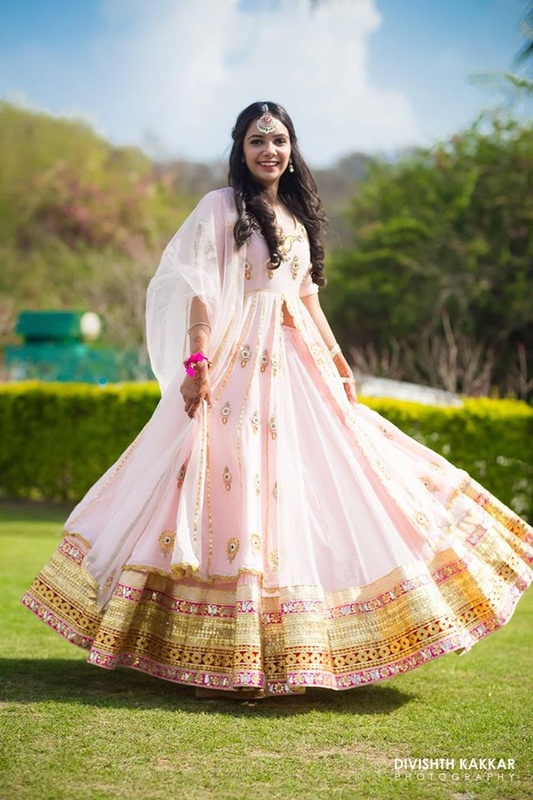 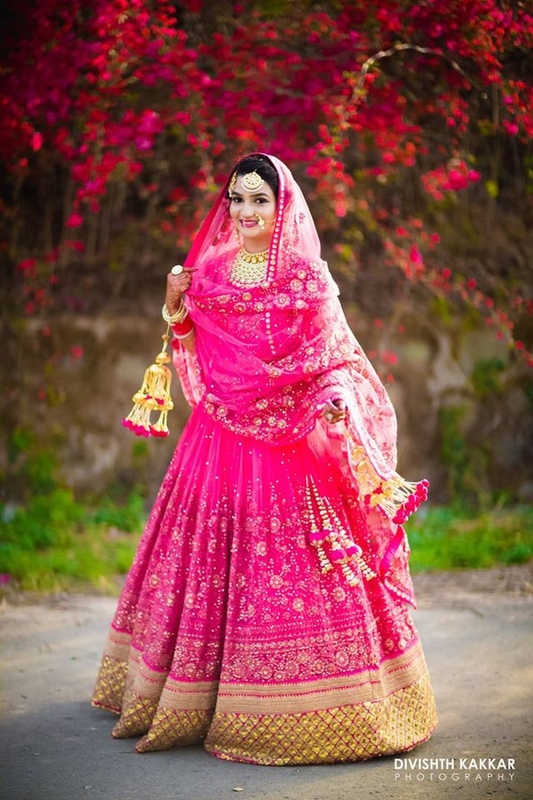 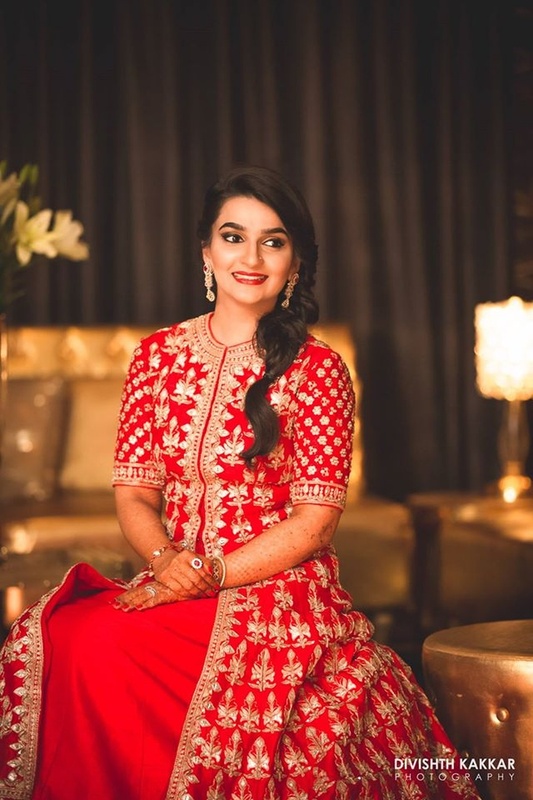 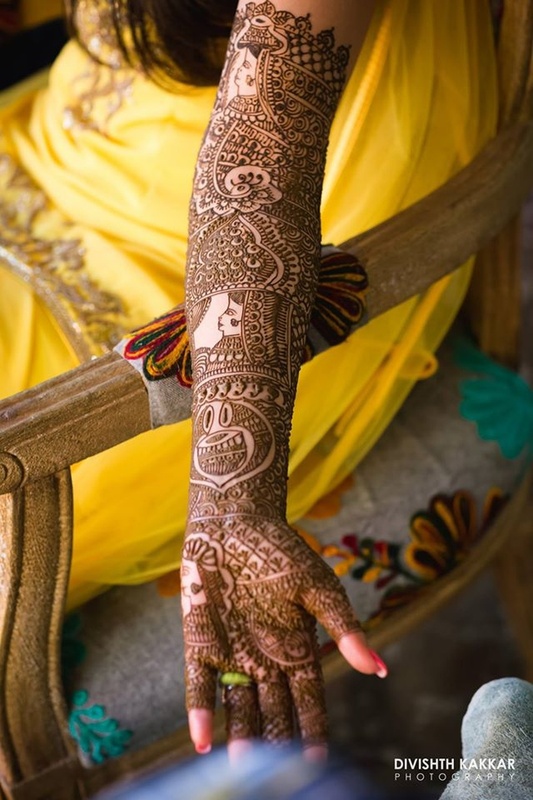 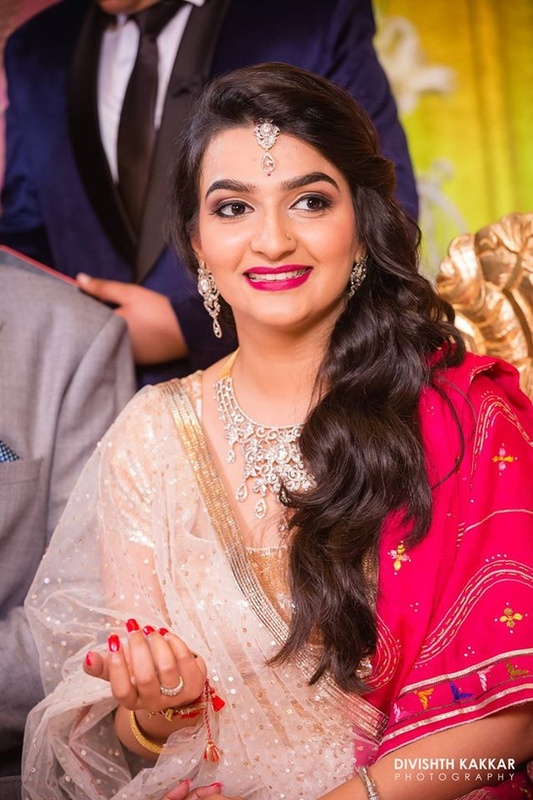 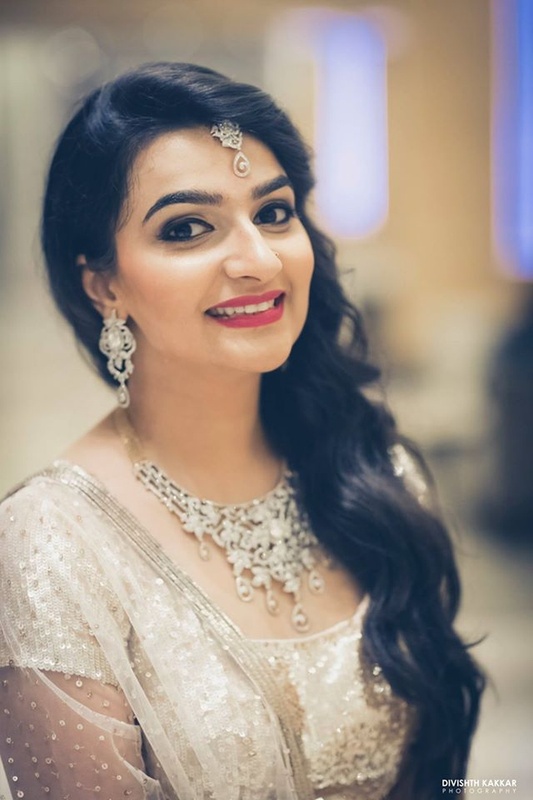 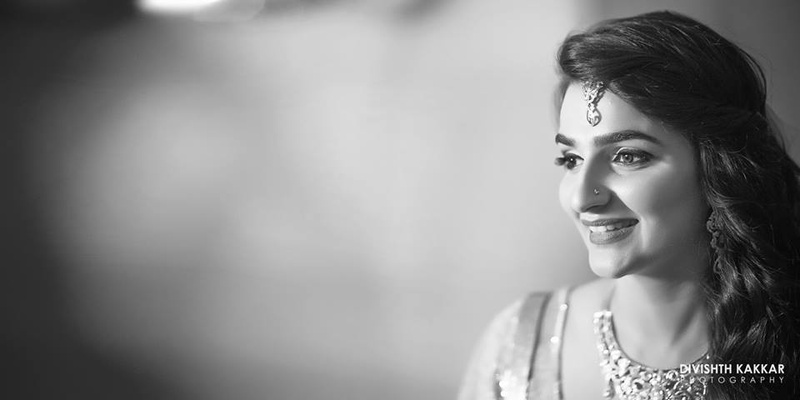 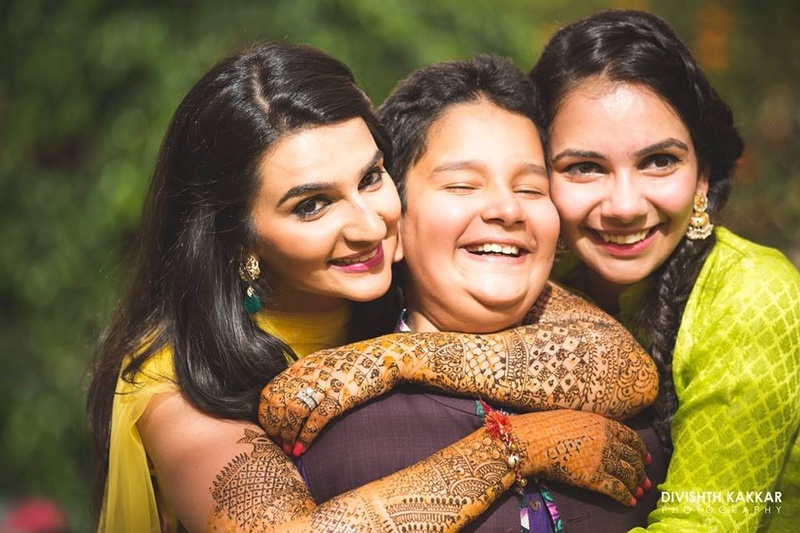 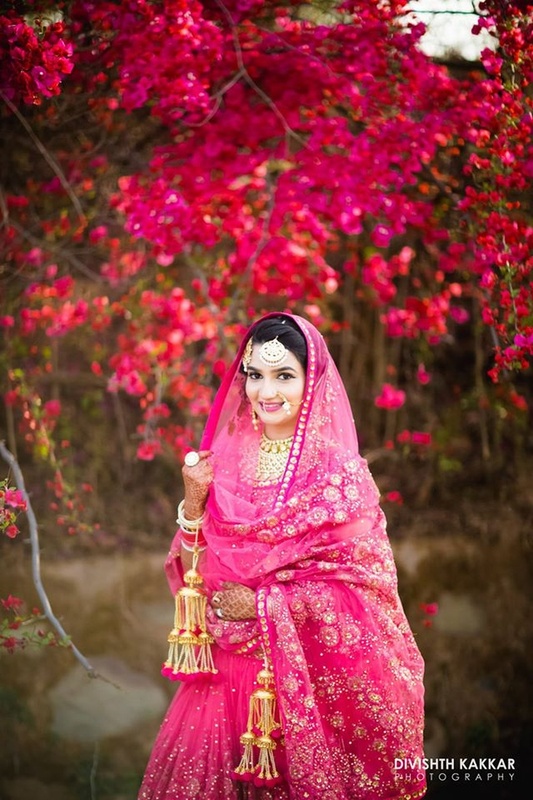 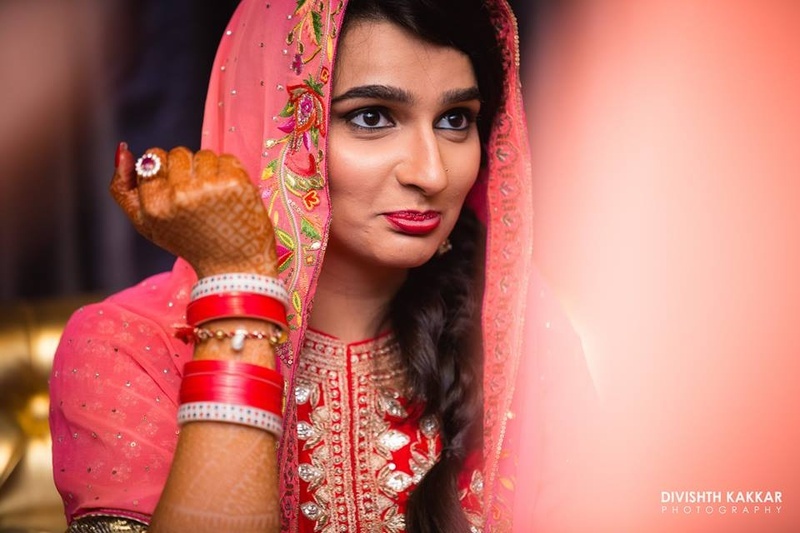 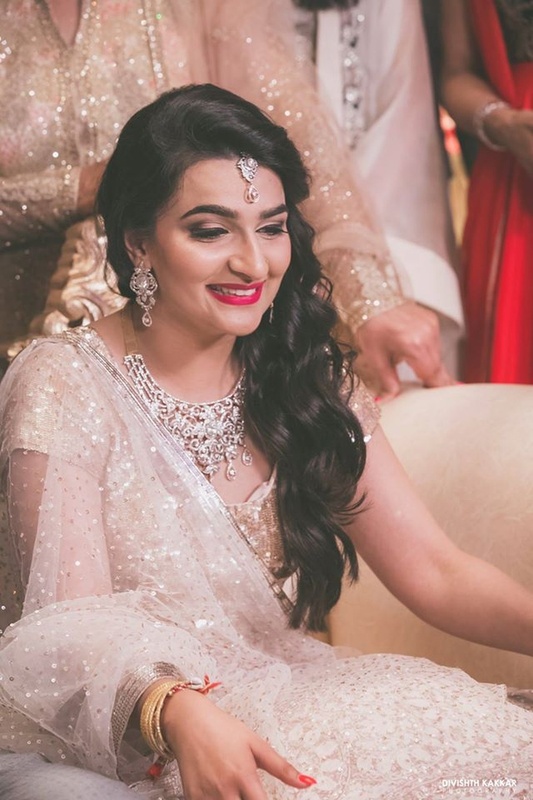 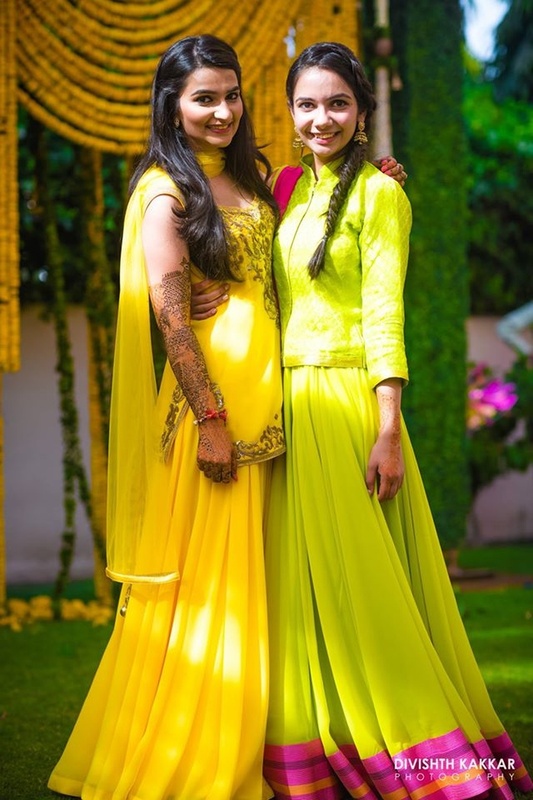 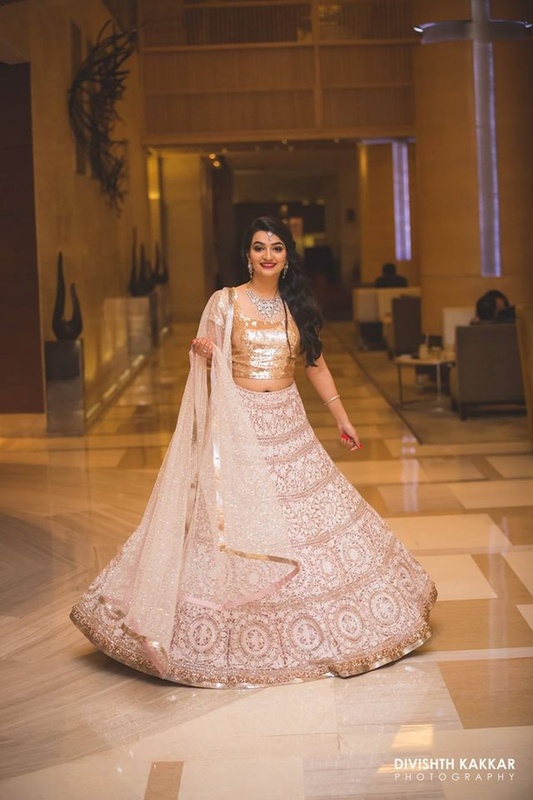 Inderpreet gives us flawless bridal makeup goals! 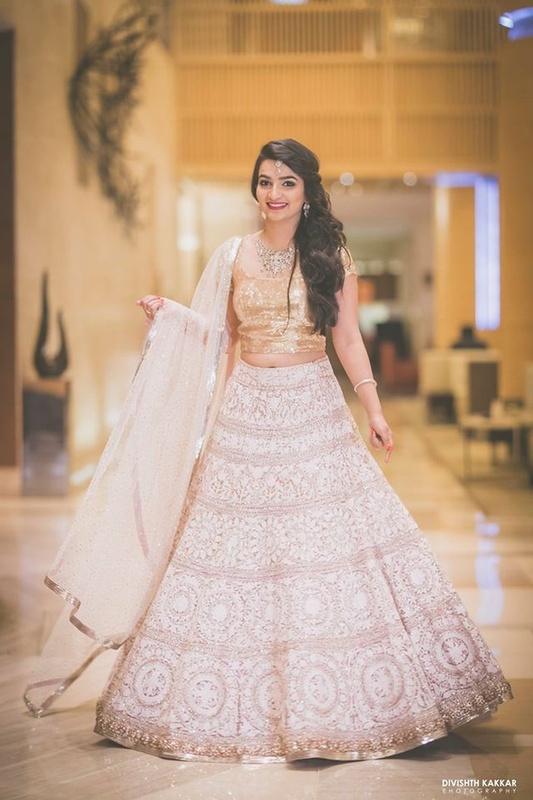 Major wedding outfit goals right here!